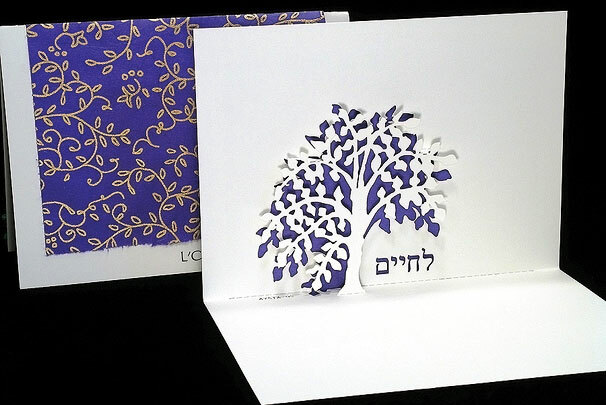 The Tree of Life often symbolizes the Torah. L'Chaim ( To life!) A Greeting...A Celebration... together these images express the promise of harmony today and the gift of joy tomorrow.